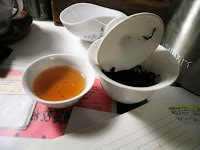 Taiwan black teas were first created from fields that were created during Japanese occupation. 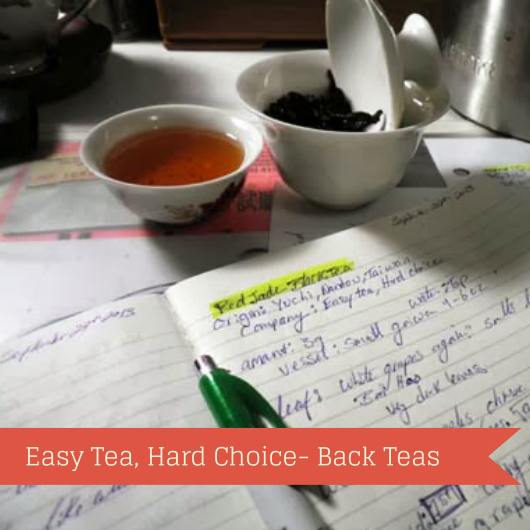 Todays review is of Easy Tea Hard Choice. 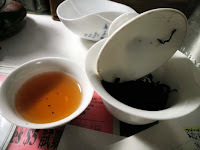 They choice focuses on Taiwanese teas and ensures that every tea is vacuum sealed for the day it is finished. The teas are very fresh and each has their own unique notes. Dry leaves, sweet apples and fresh plum. Wet leaves also held a similar smell with a touch of a toasty smell. It reminds me of thanksgiving cooking and being with family. 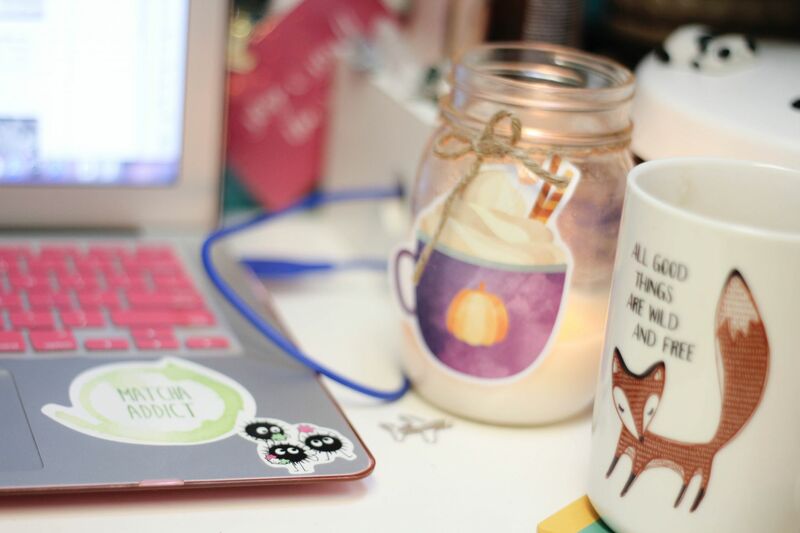 The taste has hints of caramel and cinnamon apples. It has a creamy texture that is cool that coats your mouth. The longer you sip it you find notes of freshly baked bread and apples. Dry leaves have notes of sweet grapes or white wine. Wet leaves smell like cooked green grapes. The taste reminds me of white wine. 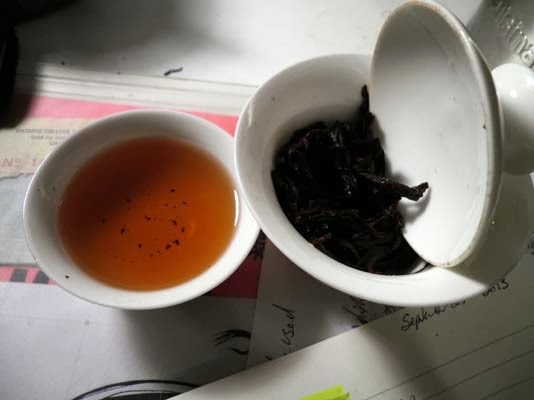 It is fruity initially, then has a tannic bite that dissipates. Dry leaves, white grapes. Wet leaves, apples, Chinese white peach. Grapes. Taste cools the mouth. Grapes taste with apple taste under notes. Smells like Bai Hao oolong. Mouth eventually feels dry, that reminds me of the muscatel in Indian teas.